Race into the future with Kristie Smith. 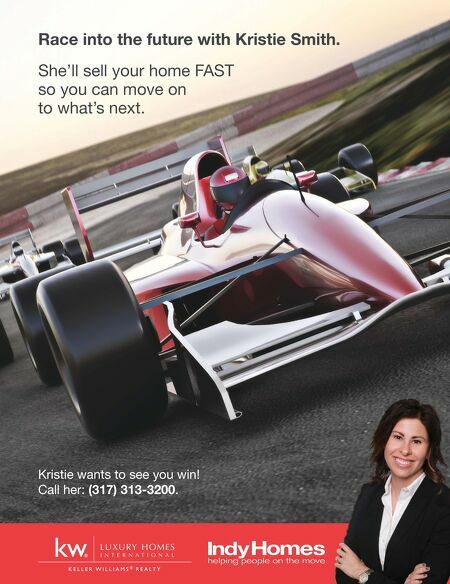 She'll sell your home FAST so you can move on to what's next. Kristie wants to see you win! Call her: (317) 313-3200 .